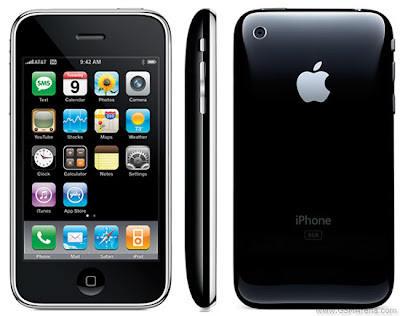 Steve Jobs introduced the now long-awaited new version of the iPhone. The phone will, as expected, with 3G support and a little more unexpected with a built-in GPS. Really fun to Apple to engage in the game properly. The price is also a big shot. $ 199, the cost, and the same all over the world. It sounds almost too good to be true, now we will see if iPhone lives up to the exorbitant expectations. Should the deal to compete for the title "world's best mobile phone" with Nokia N95 8GB? As you said...this is too good to be true...lovely if Iphone comes with GPS and all that you say. Now a days the more people using I Phone so this information is very helpful for the I Phone user.